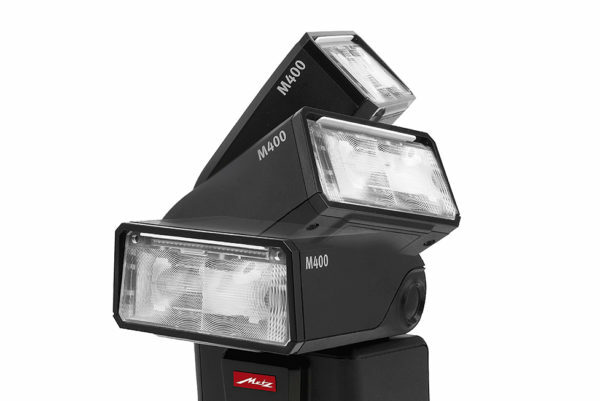 Metz has officially unveiled the Mecablitz M400, said to be "over 30 per cent more compact" than other flash units. 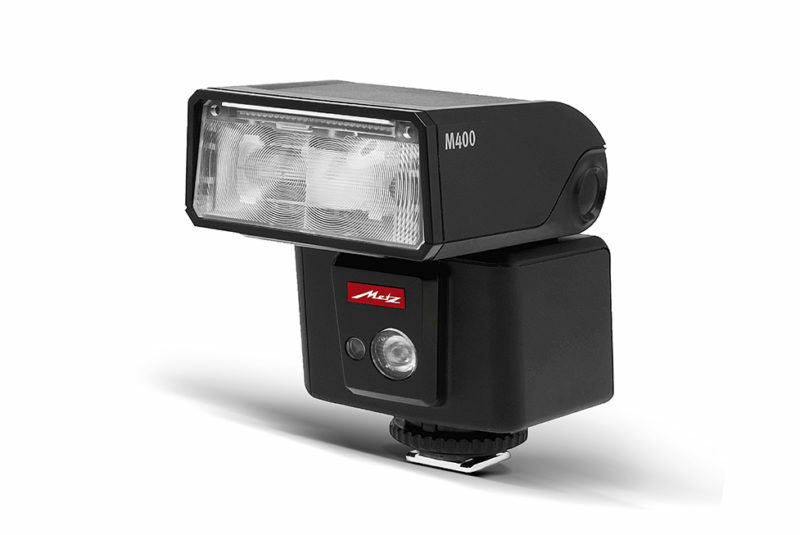 Metz has officially unveiled the Mecablitz M400, a camera flash said to be “over 30 per cent more compact compared with traditional flash units”. The M400 earlier appeared in a teaser by Metz and has now been officially unveiled at Photokina 2016. 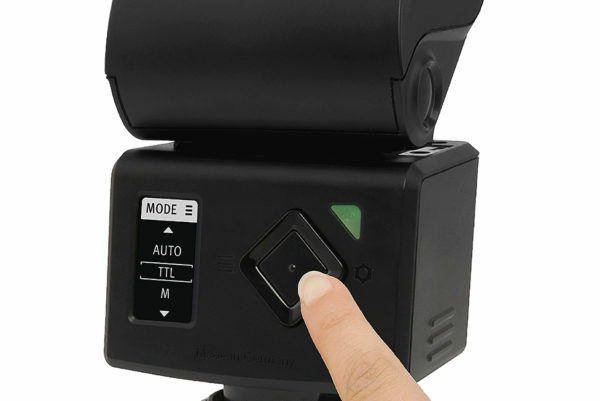 Perhaps pitted against small-form-factor flashes such as the Nissin i60A, the Mecablitz M400 promises “high performance” for photographers and videographers, offering a flash with a GN of 40 (Iso-100, 105mm) and an LED video/modelling lamp rated 100 lux (1m). It has an OLED control panel and a USB port for firmware updates. Expect versions for Canon, Nikon and Sony by the end of September 2016, with Micro Four Thirds, Pentax and Fujifilm models to follow later. For more information, visit metz-mecatech.de.